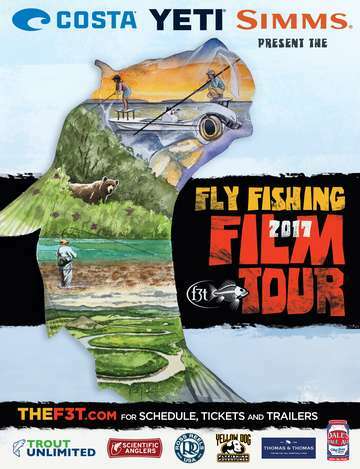 The Fly Fishing Film Tour is brought to you by South Holston River Lodge. We are raising money to sponsor a river clean-up the following day. All remaining funds will be donated to St. Judes Children Hospital.